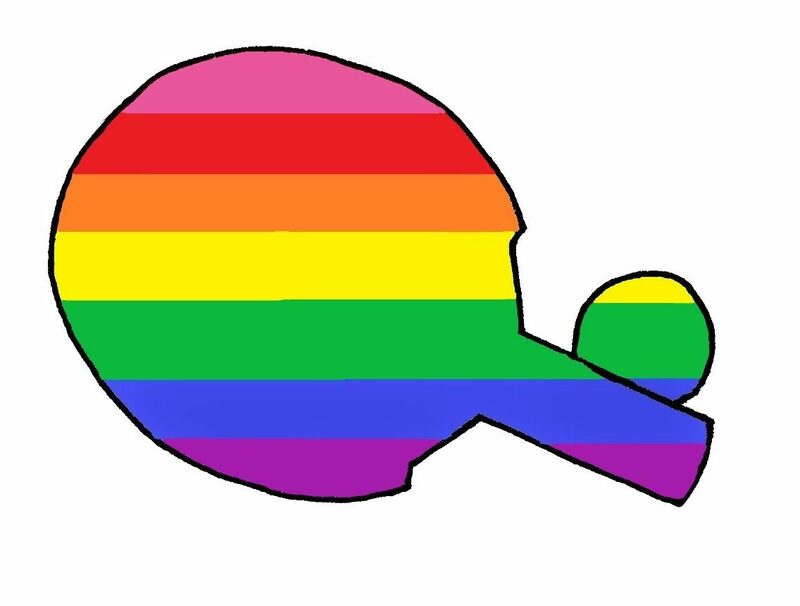 What: Come and play Table Tennis at the LGBT Centre, this fun dynamic game is a cheap and accessible sport played by 2.4m people in the United Kingdom. For people of all ages and abilities, table tennis clubs provide the best place to learn and play the sport. It’s a good way to stay in shape and a great social activity.